Tim Chafor’s brow furrows just for a moment. He is trying to explain why there aren’t more vineyards in North Buckinghamshire, and he is struggling. He says that the climate there is relatively benign and the free-draining soils are ideal for growing grapes. It is about the only time I see him puzzled during my visit because there is much to cheer him. 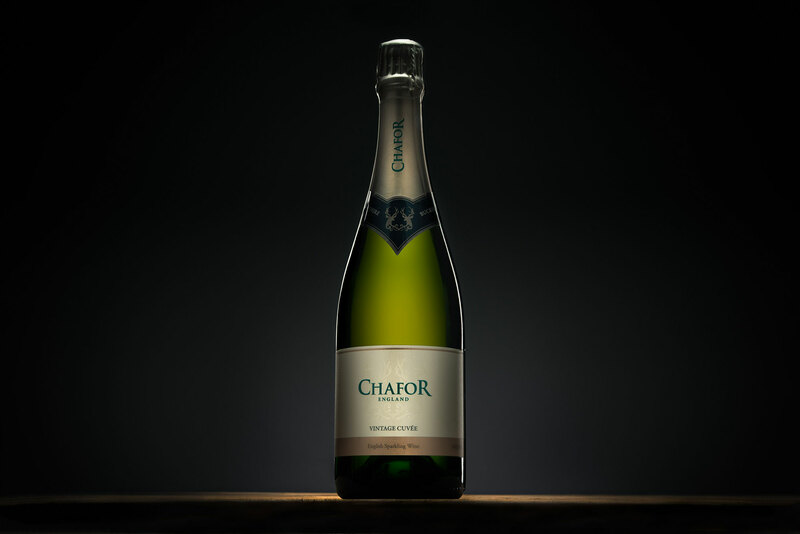 As owner and winemaker of Chafor Estate, situated in the village of Gawcott, about two miles south-west of the town of Buckingham, he has presided over five successive good vintages and won awards from such august bodies as the International Wine Challenge, Decanter and the UK Wine awards. Bemused as he is by the lack of nearby vineyards, it has, of course, worked in his favour because of the lack of local competition. He sells his wine to local branches of Waitrose, as well as from the cellar door, and finds that they sell well, particularly when people visit for the events that he holds at the vineyard. 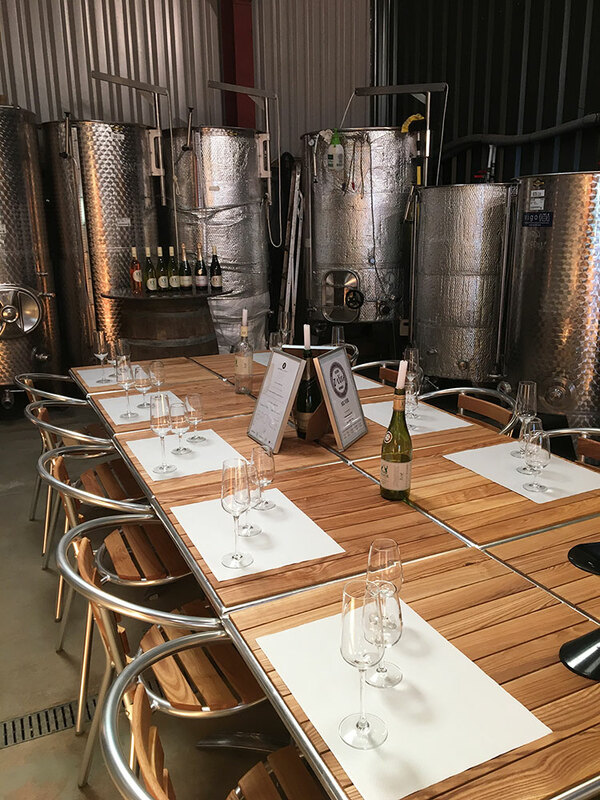 These include tours, tasting events and so-called ‘Pizza and Pinot’ evenings when Tim fires up his wood pizza oven (which he did for me and the results were delicious!). He is only open at the weekends and by appointment at present but if his plans to increase the number of events he holds at the vineyard come off, that will have to change. There are certainly enough tourists in the area, with Buckingham Tourist Information reporting that there are 50,000 visitors to the town every year, and Tim would like to attract more of those to his site. Hailing originally from North Lincolnshire, Tim is from farming stock but he eschewed the profession initially, working instead in IT. But farming, he said, was in his blood and it was not long before the charms of city life wore off. Always interested in food and wine culture, he discovered the potential of English wine through experiencing, amongst others, Chapel Down’s wines. He planted the first vines at Gawcott in 2008 with a few more the following year. In 2013, he took on another vineyard in Weedon near Aylesbury which had been the retirement project of the previous owner. This is one hectare in size whereas the Gawcott site is two and a half hectares. The first wines made by Tim were produced in 2012, a notoriously poor year in the U.K., so the first year that he put any wine in a bottle was 2013, preferring to put the 2012 wines into blends. 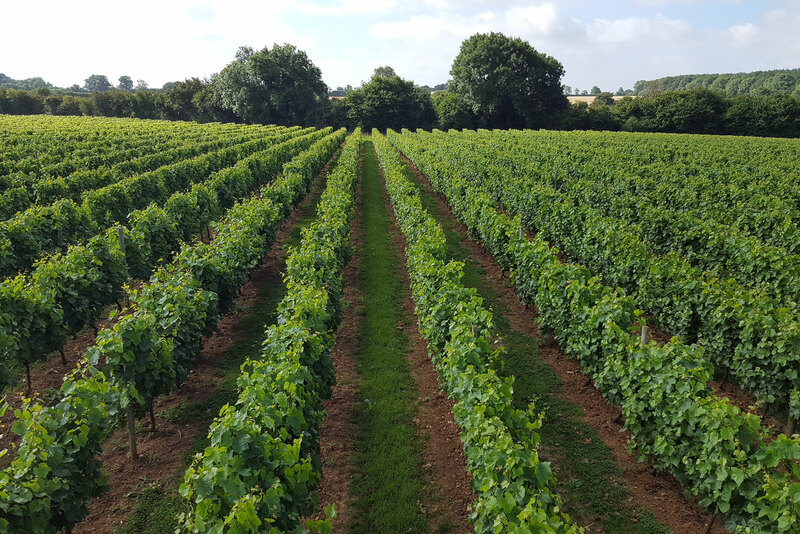 Early vintages of his sparkling wine were made by Emma Rice at Hattingley in Hampshire but Tim, having installed his winery in 2015, took over all of the winemaking in 2017. Grape varieties planted at Gawcott comprise Chardonnay, Pinot Noir, Pinot Meunier and Bacchus with Pinot Gris and Madeleine Angevine grown at his Weedon site. It is Bacchus that Tim really believes holds the key to his future still wine production and all of his new vines are of that variety. All his varieties benefit from classic winegrowing soils; a mixture of clay, flint, sand and limestone make for an ideal concatenation of Burgundy, Champagne, the Loire and Bordeaux! We started the tasting with the two sparkling wines in the portfolio. The Vintage Rosé 2014 (made from 52% Pinot Meunier and 48% Pinot Noir) is very light in colour, almost like a Blanc de Noirs. This had immediate impact from the soft red fruit (the usual strawberry and cranberry flavours one expects from English sparkling rosé) but was also very yeasty and with plenty of balancing acidity. The Vintage Cuvée 2014 (40% Chardonnay, 46% Pinot Noir and 14% Pinot Meunier) was a real step up, though, with its astonishingly fragrant floral, peachy aroma and baked apple pie flavours. The autolytic, yeasty character that was so pronounced in the Rosé was also present here. Then it was on to the still wines, starting with the Rosé from 2016. 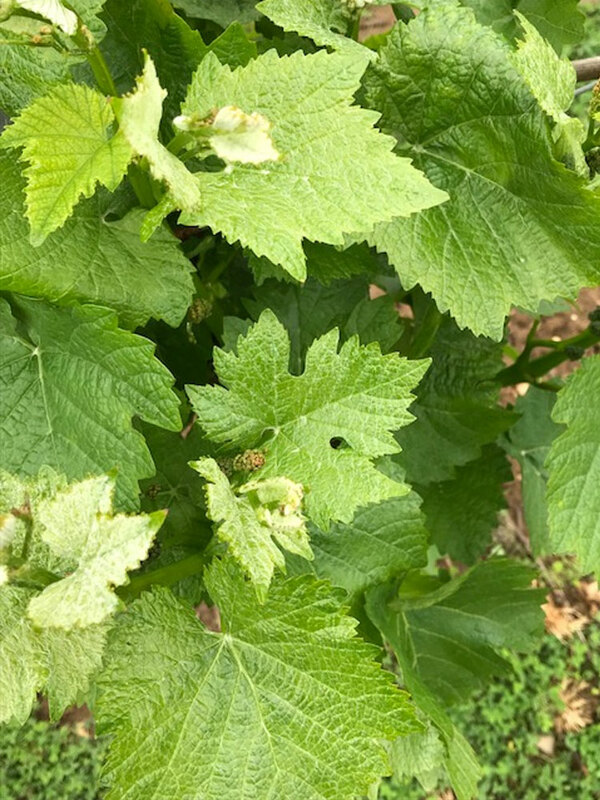 This was notably high in acid from the Pinot Gris but this grape also supplied intriguing spicy quality, complementing the redcurrant and strawberry of the Pinot Noir. Next came Elegance, a rare blend of Madeleine Angevine and Pinot Gris. Tim explained that these two varieties are ideal bedfellows because the fruitiness of the Madeleine (which can become flabbiness in certain years) is counteracted by the acidity of the Pinot Gris. This had a really aromatic nose and flavours of pear, melon, stone fruit and sherbet on the finish. This wine impressed more than the Bacchus 2017, as Tim said that it might, the Bacchus having been recently bottled. It did strike me as suffering somewhat from ‘bottle shock’ as the flavours didn’t mesh quite as well as with the Elegance and I picked up an unusual marzipan character. But, given time, I think this will be a successful wine as it promised much on the nose (full of tropical fruit). Finally, Tim served me a red wine, not made from grapes grown at Chafor, or anywhere else in the U.K. for that matter, but from Puglia. Realising that there was a demand for a red wine in his range, and not having quite the capacity necessary from his Pinot Noir grapes, he decided to go down the import route. Tim has a stag as a motif on all of his wines and, wanting to emphasise that this wine was made with English expertise, (albeit with Italian grapes) he called this wine Red Stag. Made from Cabernet Sauvignon and Merlot, I was struck by how vibrant and freshly fruity this tasted, despite the use of American and French oak (which provided typical hints of vanilla and toast). Tim was due to play cricket for the local village that evening and he hoped that the threatened rain would stay away, and they haven’t had much of that in this part of Buckinghamshire in May. I didn’t ask him whether he was a batsman or bowler. Certainly, as a winemaker, he’s an all-rounder who, I hope, continues to smash it out of the park in 2018 and beyond. A former schoolteacher, with a doctorate in Musicology, Stephen first learnt about wine in Bruges, when there ostensibly to discover Belgian beer. His fellow traveller taught him about the principal grape varieties and he’s not looked back since. 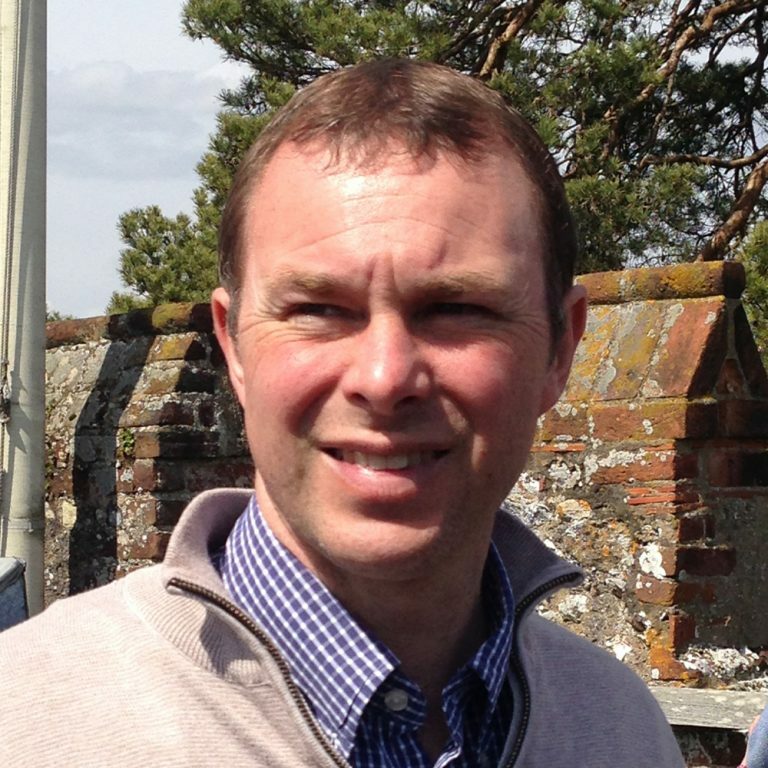 WSET Level 3 (with Merit) qualified, Stephen is passionate about English wine with an evangelical zeal to spread the word and a real belief in its world-class potential.